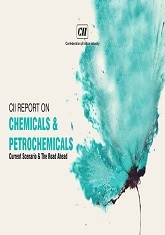 The Report Chemicals & Petrochemicals - Current Scenario & The Road Ahead highlights some significant gaps in the chemicals sector, including disproportionate rise in imports due to limited availability of feedstock, unfavorable comparative advantage in terms of duty structure, difficult access to infrastructure and technology etc. 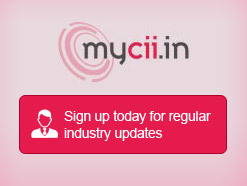 It also reflects a positive growth momentum with industry. Currently contributing approximately 2% towards the nation’s gross domestic product (GDP) and around 16% to the manufacturing sector, the industry is poised to continue its growth in the future as well, the report mentions. It was launched at the Indian Chemical & Petrochemical Conference (ICPC) 2018: Vision 2040 held on 5 September 2018 at New Delhi.